I love sand dunes. They are forever changing and the can present incredible photographic opportunity. I have spent a lot of time over the years photographing the sand dunes at Wedge Island, a small shack settlement a couple hours north of Perth, Western Australia. 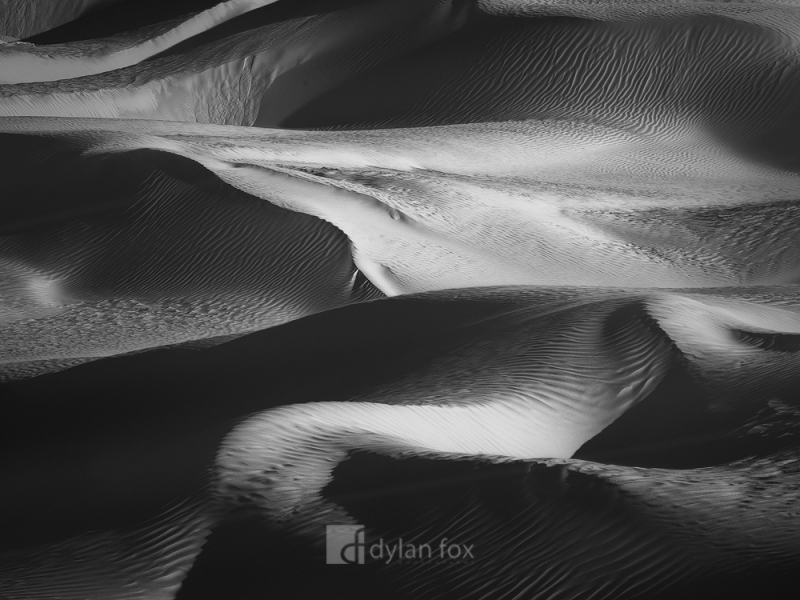 There is just something so compelling to me about well constructed sand dune photographs. Secure your limited edition, Wedge Island print, 'Dance With Me', by selecting your desired print size in the menu to the right.